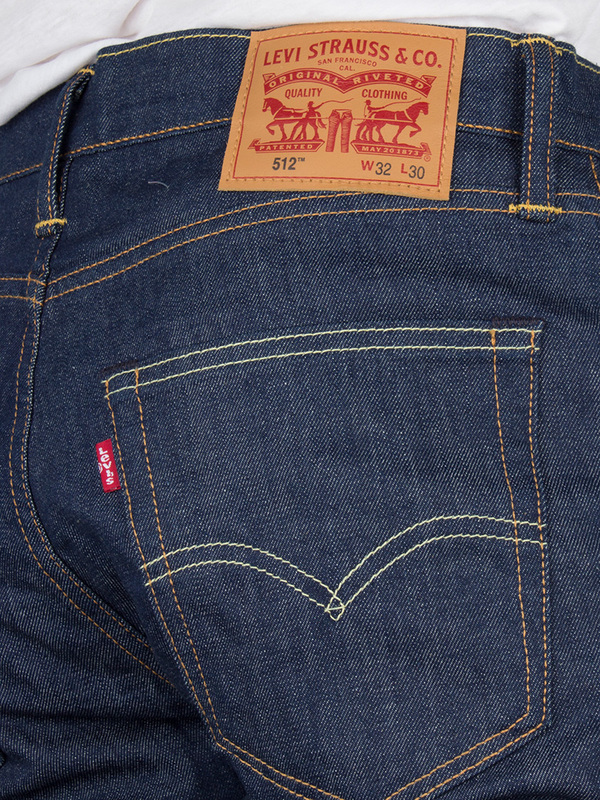 Coming in Dark Denim, the 512 Slim Taper Fit Broken Raw Jeans by Levi's features pockets to the front along with a small coin pocket to the right side, back pockets with stitching detail and a brand tab on the waistband. 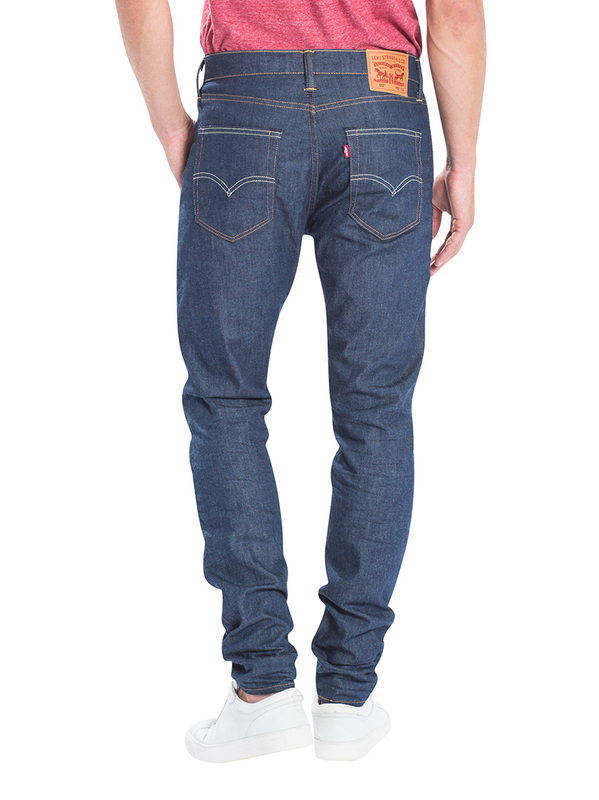 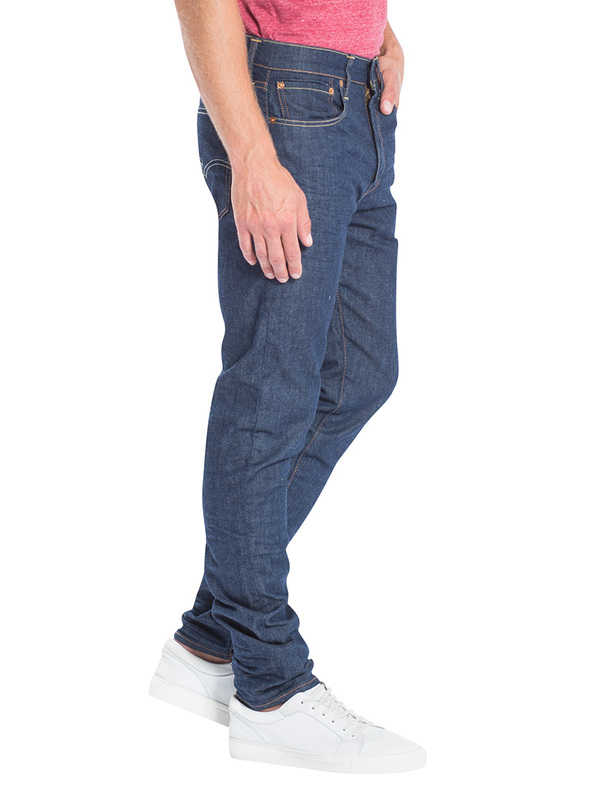 These jeans Sits below waist, slim through thigh, tapered leg and has a zip fly with button closure. 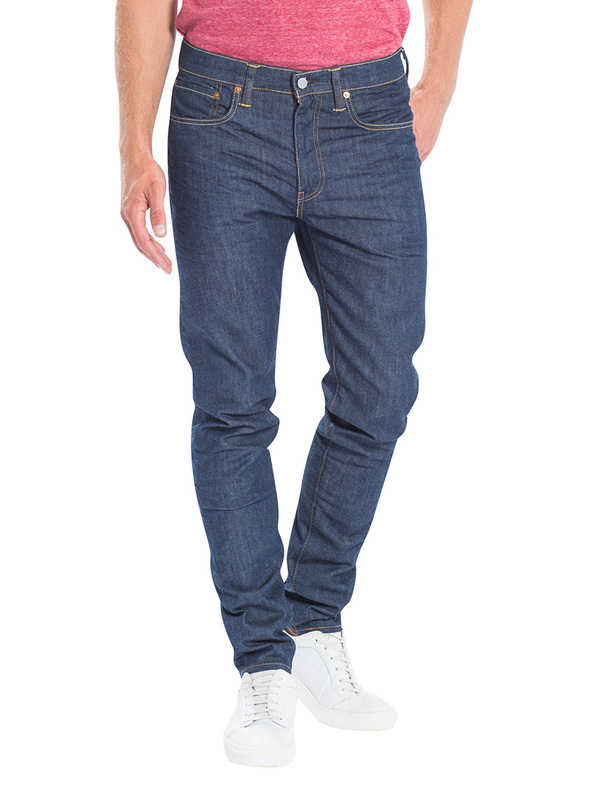 View similar Levi's or similar Tapered Jeans.